From the 15th - 18th of November we are hosting an Indonesian Cultural event at our Sofitel Gallery in Sydney. 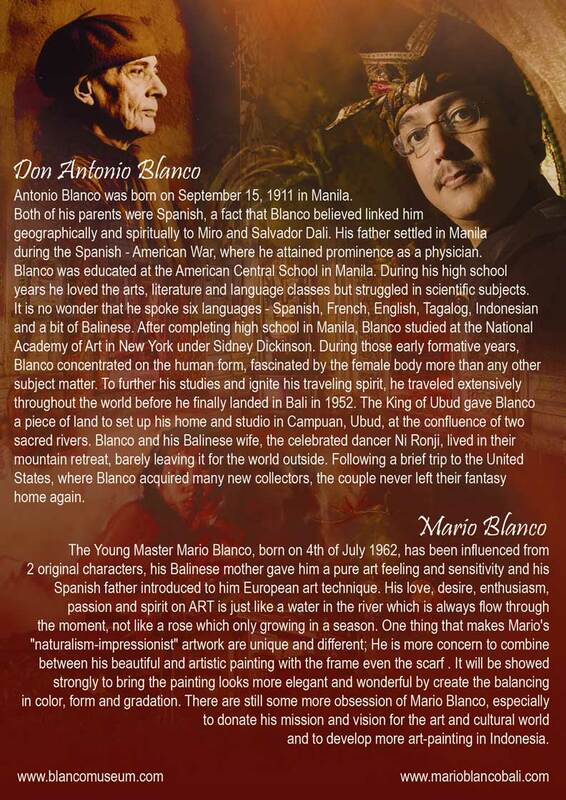 This exhibition showcases the photographic works and paintings of Don Antonio Blanco and Mario Blanco. The exhibition is open to the public so feel free to come along and have a look at these fine works.